MARTINSVILLE, Va. — Coming into race day for the NASCAR Camping World Truck Series at Martinsville Speedway, you might have been hard-pressed to find a lot of people who knew the name Mason Diaz. 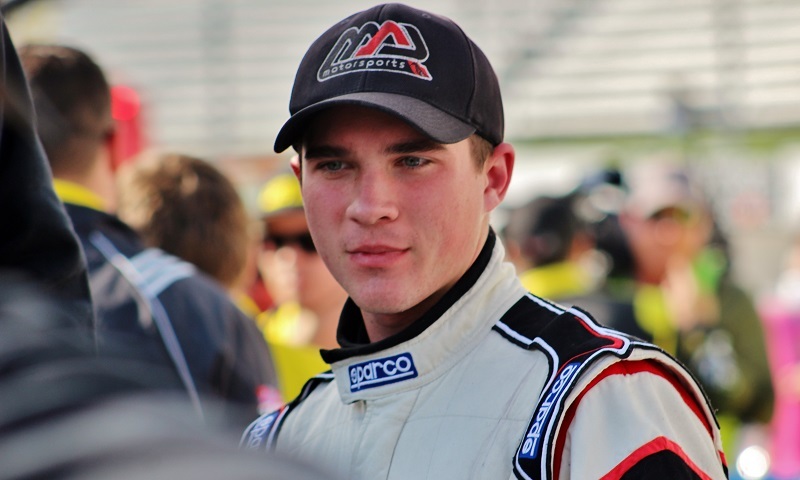 Following 21 Means 21 Pole Qualifying, however, the home state favorite made sure everyone knew not only who he was, but that he will be a factor in the Texas Roadhouse 200 presented by Alpha Energy Solutions (1 p.m. ET, FS1, MRN, SiriusXM). Diaz, a 17-year-old late model racer from Manassas, Va. who has spent much of his short track career of-late competing at Southern National Motorsports Park in Kenly, N.C., shocked the masses at the Martinsville half-mile by posting the third-fastest lap in the opening knockout round. But his speed didn’t stop there. 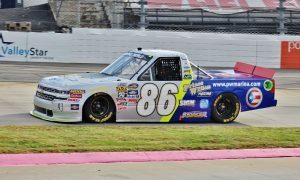 Diaz continued to survive and advance, slotting in seventh in round two before landing ninth in the third and final round, placing him inside of the fifth row for his Truck Series debut. Diaz’s No. 86 Prince William Marina Chevrolet wasn’t necessarily flashy in practice, sitting 23rd and 17th after the two Friday sessions, but it was consistent and gave the young driver confidence in his abilities. Though Diaz is a hometown driver, he has cut his teeth primarily away from his home area, competing regularly at Southern National and claiming five wins en route to the track title in the late model stock division this year. However, he did recently compete in the ValleyStar Credit Union 300 with his late model stock car, gaining valuable experience on the half-mile oval in advance of this weekend’s Truck Series action. Diaz did admit that he’s gone through a bit of a transition period in adapting to the truck from his late model. And what would he consider a successful end to the race?